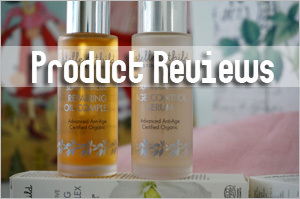 Having used Trilogy Certified Organic Rosehip Oil for eight weeks now, it’s time I review the product and alsoÂ let you know how this product stacks up against Renew Certified 100%Â Organic Rose Hip Oil which I was using end of last year. 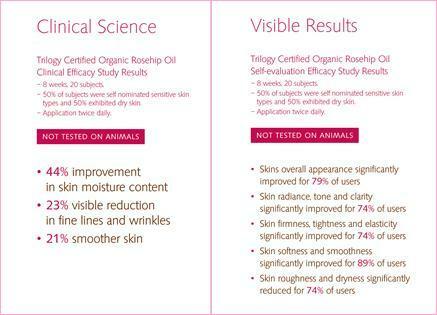 Trilogy Certified Organic Rosehip Oil is extracted from the seeds and fruit of certified organic, wild-grown rosehips and contains a powerful blend of natural nutrients including 80% essential fatty acids (oleic, linoleic and linolenic), vitamin E and the antioxidant lycopene, all well known for their ability to promote skin repair and rejuvenation of skin cells. ThisÂ organic rosehip oil is said to be most effective as a daily moisturiser for the face and body.Â On top ofÂ leavingÂ skin feeling soft and hydrated all day long, Trilogy Rosehip Oil is supposed toÂ help minimize the appearance of fine lines and wrinkles, scars, ageing skin and damaged skin.Â In fact, results fromÂ the clinical assessment to test the efficacy of Trilogy Certified Organic Rosehip Oil after eight weeks of use reported skin moisture improved by up to 44%, while appearance of wrinkles reduced by up to 23% and skin smoothness improved by up to 21%. Both use dark glass storage with a tube dispenser and so they’re similar in that respect.Â Â However, Trilogy’s is 20ml while Renew’s is 15ml. 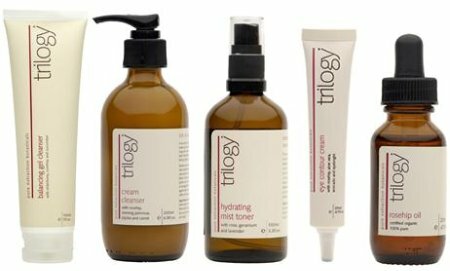 In Singapore, you can find Trilogy’s range of products at Watson’s in Ngee Ann City and Raffle’s City. 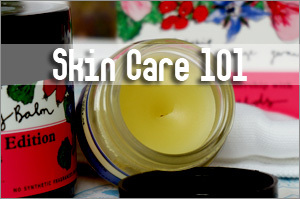 Do you think we can just replace night cream with an essential oil ? Would it be able seal the moisture in effectively? nicole: I can’t answer this question as I have no experience with using essential oil on my face. At least, not in the purest form. I am interested in Trilogy Pdts, do you know where i get it from? SADA Online also do carry this range, is very price better or good to get it the counter. lovelytulip: You did not mention where you’re based. I’m from Singapore and these products are now available at Watson’s at Ngee Ann City and Raffles City. i am thinking of buying the trilogy as well but i am not sure if its suitable for me? i have mid 20s combination skin with enlarged pores/scars on my t zone. heard that it can cause pimples. any opinion on that? Thank you! fareyberry: I advice you against it. 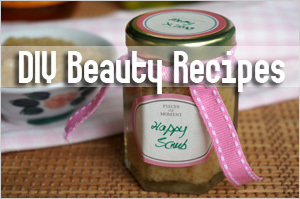 It is quite rich and maybe too much for those whose skin type is proned to pimples. Leon: Hey, thanks for your comments! I’m glad you enjoy my rambles. 🙂 Hey, I’ve got a proposal to write about your new online shop when it’s ready. I’ll PM or email you soon and see if you like the idea. Nicole, yes you can use essential oils (mixed with carrier oil) but you have to be very careful while mixing as essential oils are very strong and some oils might irritate your skin. I love essential oils(specially sandalwood and frankincense )mixed with some carrier oil and trust me it works. cold pressed and extracted using a solvent-free, heat-free process to ensure the vitamins and nutrients typically found in the oil are protected. They are both Certified Organic. 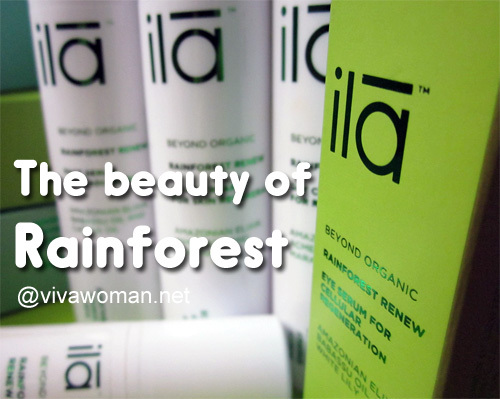 The only difference between the two is Renew is sourced from Chile and Trilogy is sourced from New Zealand. Jennifer: You could be right but as someone who have tried both products, there is a visible difference in quality when I applied them as i pointed out. So I still can’t see them as the same. I bought some rose hip oil at the health food store. It is clear, with not much of a smell…maybe smells like vegtable oil. I wonder if it is really rose hip oil. Holly: Sounds like the rosehip oil I used. Did it say how it’s being extracted? eg. cold pressed? Cost was $10 for an ounce. Sound like the real thing? Holly: Depending on where you buy, it could be very affordable. Just check to make sure it’s cold pressed cos that’s the best. If the oil is clear, it means it has been refined thats all, ie filtered. rosehip is available refined and unrefined. Rosehip (unrefined) is golden to red in colour with very little/no smell. Buying organic oil can be a waste of money with essential & carrier oils .The grower cannot guarentee that his/her crop has not been visited by animals , birds or insects that may have been contaminated with pestisides or hazardous chemicals from another area they have previously visited.Be careful you are not paying for the name and packaging, rosehip is currently Â£20 a litre when bought in bulk. 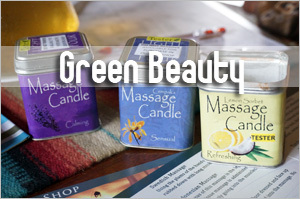 Ideally you should buy cold pressed pure & natural or wild crafted oil from Chile. Alison: The one I use which is darker in color has a stronger smell though. But I appreciate you letting me know about the organic information. It makes sense! Actually I never knew we could get unbranded rosehip oil till late and I was thinking about the same thing too – that the price we pay in the market for the branded ones is just for the marketing. Hence, I’m planning to buy rosehip oil from DIY ingredient suppliers the next time. It will save me lots! Thanks for telling me that those from Chile are preferable too. Karen: That’s totally odd. It’s supposed to be rich. Hmm…how long have you used it? Reason I ask is cos rosehip oil cannot be kept for very long as it will go rancid. Or anything else you may have used or consume? can apply ard e undereye? Joey: Rosehip oil is too rich for the eye area. It might cause milia seeds for some pple. Joey: Rosehip is not that great for treating acne, but more for treating the scarring. Personally, I find the oil too rich for acne treatment. 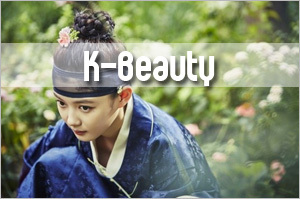 For oils to treat acne, I will recommend you evening primrose oil and emu oil. They make the redness subside a lot and stop inflammation although they don’t get rid of the acne completely. I think tea tree oil might have the same effect but I’ve not tried it on my acne before. thks so much for prompt reply. oh yes, i always see tea tree oil in oily & pimple face products. 🙂 if theres any very effective acnes treatment cream out there pls do let me know too. thks! 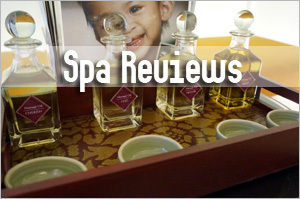 Joey: Hmm…different pple will react differently to products so a bit hard to recommend. I’m also looking for an effective one cos I’ve been having some zits here and there too. Have you heard of YoursEssentially.com? 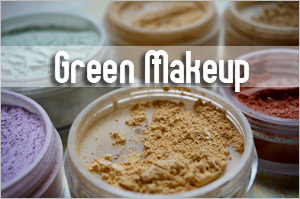 They’re an online shop based in Singapore and I’ve used some of their stuff which I like. All are natural. They have this Out Damn Spot product which I’ve yet to try but it’s for treatment acne and spots. Maybe you want to check that out. i have acne and acne scars. i use trilogy to treat my scars, and it hasant made my acne worse? Been using Aubrey Organics Pure Rosehip Seed oil now for about twelve months. Amazing results on fine lines and wrinkles and also good results fading any type of scarring. I have hormonal imbalance which I remedy with Agnus Castus/Chastetree berry capsules and I’m afraid i can be prone to spots and pimples at certain times of the month, but the Rosehip Oil has never caused any skin eruptions. 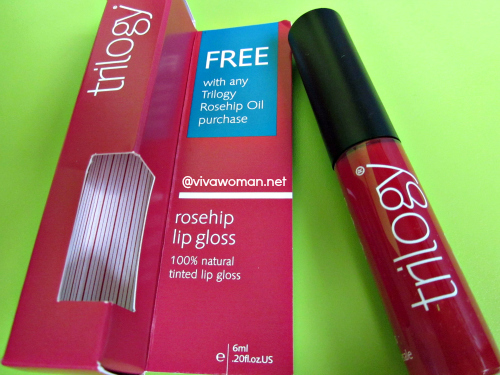 Today i chose to buy Trilogy Organic Rosehip Oil rather than my usual brand because i couldn’t get to order from my regular online store and happened to find Trilogy Rosehip on the shelf of my local health store (Holland and Barratt in the UK). Not sure if i can expect the same amazing results and suitability but let’s see, shall we? I totally recommend Rosehip Oil as a daily moisturiser. 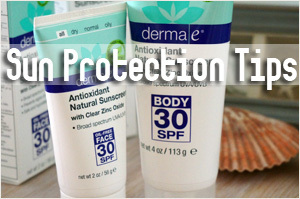 I cannot use moisturising creams as i have highly sensitive and rosacea prone skin. Rosehip is very good for Rosacea skin too! The other oil i would recommend especially for those with oily/acne prone skin is Jojoba Oil. It has an lovely texture, like a liquid wax really that is beautifully absorbed by the skin since it is the closest to our skin’s natural oil, sebum. I do like Rosehip oil. 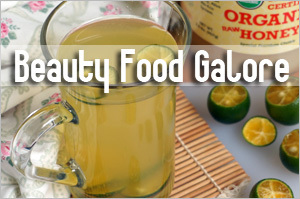 Currently, use a blend of oil that contains this oil too. Very wonderful! 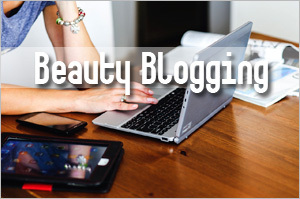 Where did you get the Aubrey Organics Pure Rosehip Seed Oil? From a local online store or overseas? I find Jojoba oil too oily for my skin. Can’t use it alone. Prefer if it’s a mix with other oils. This is a really helpful review!! 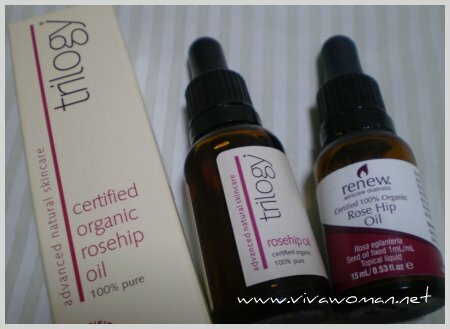 Though I have to admit that I was really nervous when I saw the title of this entry as I have been using Renew Certified Organic Rosehip Oil and have just bought the one from Triloy online (which is supposed to be delivered today), just hoping that I have made the right decision to switch to a new product. Was certainly relieved when you considered Trilogy is superior than Renew, so couldn’t wait to try it out tonight. Hope it works (or works better) on my skin as I do acknowledge various results due to individual differences. Heys. I just discovered this website! Omg. Im not being directed to yoursessentially.com and its very frustrating to just read reviews and not purchase em. Help? Any other alternative to obtain trilogy rose hip oil? Im based in singapore. Yours-essentially has stopped operation and it seems another online store no longer sells some of these products. Trilogy is available in Watsons at Takashimaya although I can’t confirm if they still carry it now. i’ve been to watson’s in taka and ion and they both dont carry trilogy anymore, i believe i heard the other SA say it has been pulled out. it’s so sad since i’ve been meaning to try this rose hip oil due to may pimple scar wont fade, its been almost a year and its very unpleasant sight on my face, concealer cant even cover it. Well, Renew and A’kin offers rosehip oils too. But otherwise, try some of my DIY recipes. They do help. I have the same probelms as Karens comment in March 2009, i have only been using trilogy rose hip oil for 10 days, a new bottle, and my skin is drying out and alot worse than when i started?? Why? Help? If I am using RHO and Hada Labo SHA lotion, when should I apply RHO, or can I mix them? My current skincare regimen is Cleanse > SKII toner (optional sometimes) > SKII FTE > SHA lotion > moisturizer (optional sometimes). So should I apply RHO before or after the lotion? Thanks so much! Which is of a thinner consistency? You should use those with thinner consistency first and the thicker ones later. But if you use the lotion, you don’t need the SKII toner really. I think SHA lotion need to go first then because RHO take longer to absorb. But to prevent using too rich, I try to just put on SKII FTE and then SHA Lotion in the late evening and only applying RHO just before sleep. I see…I hadn’t realized about the absorption rate. What cleanser are you using that it can’t help to cleanse all the impurities? Do you double cleanse? I suppose it depends on where they source and how they process the oil. You can check out Watsons under the brand Renew. Think it cost around S$20. For Rosehip, I go for organic and, bought one premium on my recent trip to UK. kind of alternate the argan and the Rosehip. I prefer to use oils at night as I sleep in AC room.in the day I use cream moisturizers, or serums mostly.